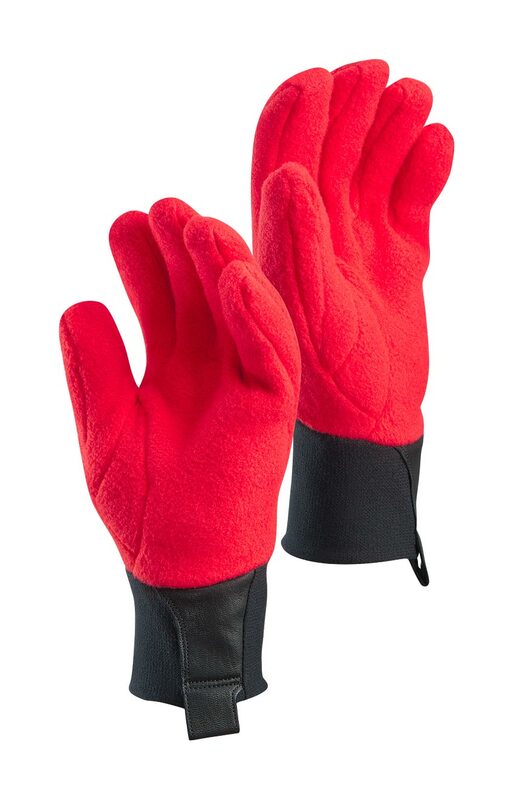 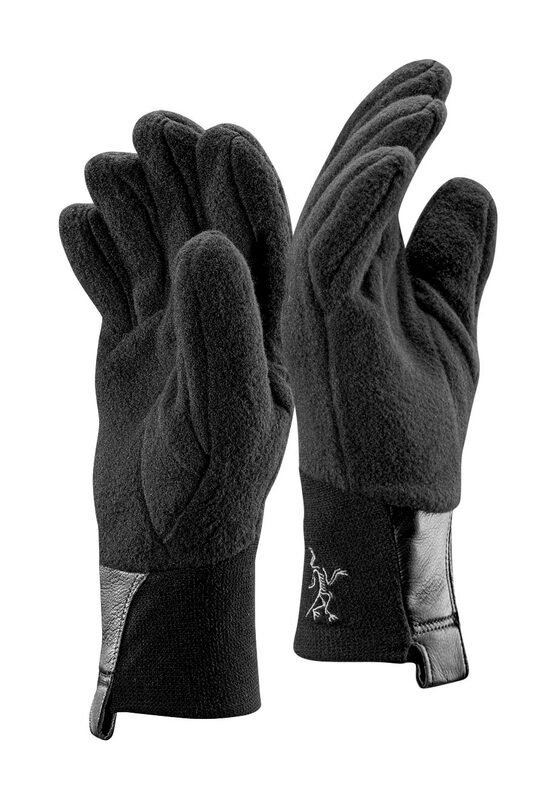 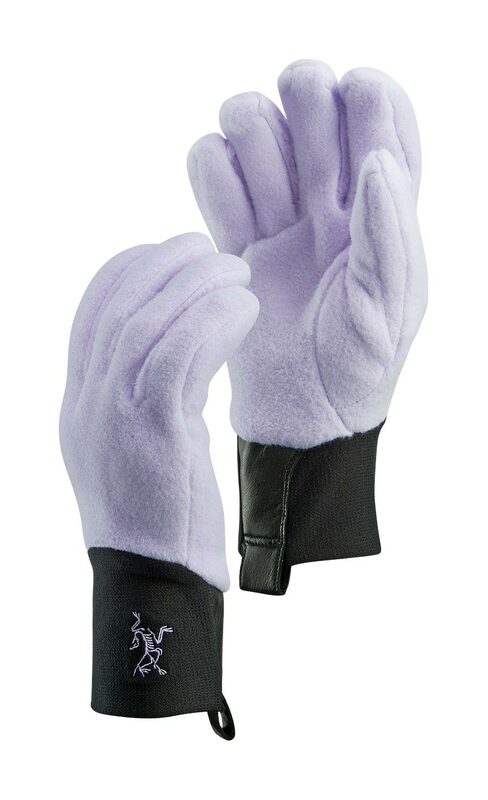 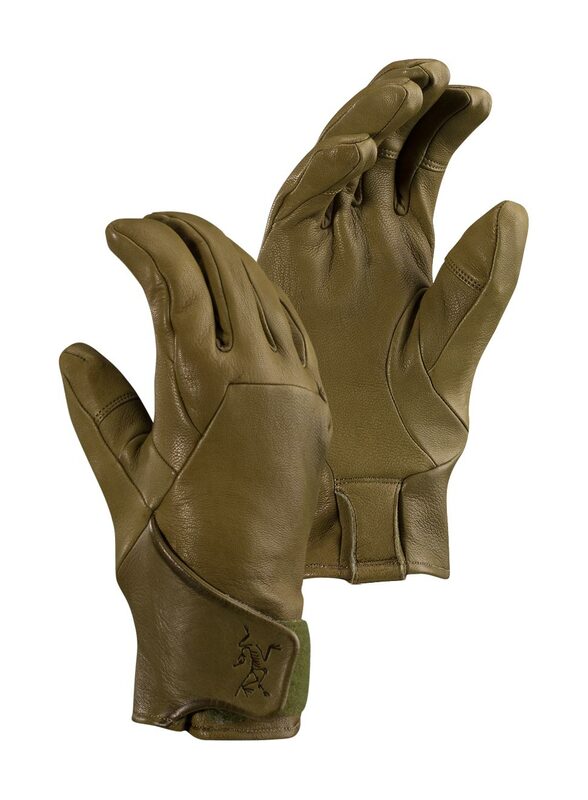 Arcteryx Deep Dusk Gothic Glove | Arc'teryx Men Online Sale! 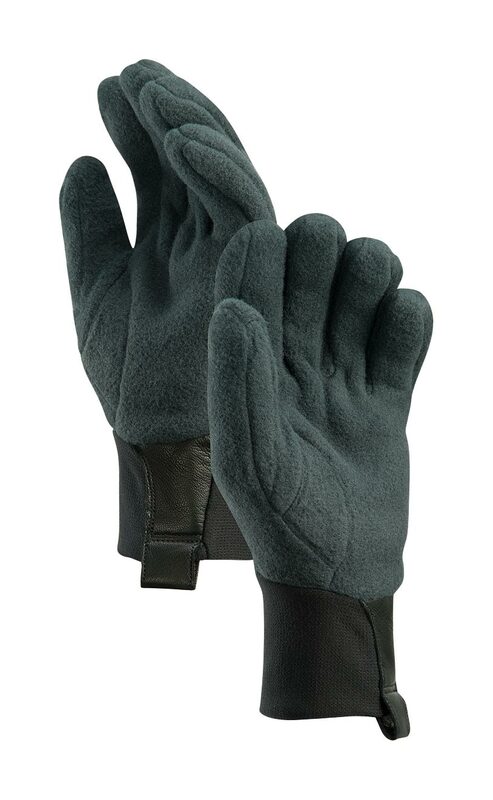 Nordic/Snowshoeing / All Around Made with natural Merino Wool, the Gothic Glove is a lightweight form-fitting base layer that adds additional warmth to any layering system. 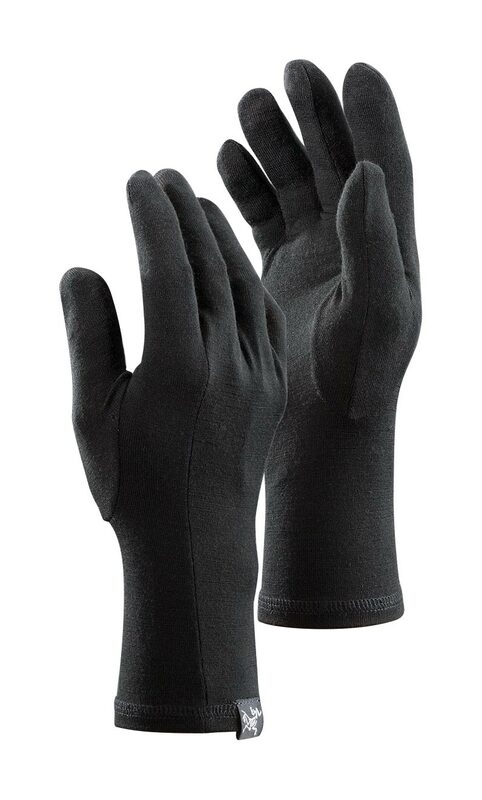 An ideal base layer for outdoor procedures that require sensitivity and nimble dexterity. 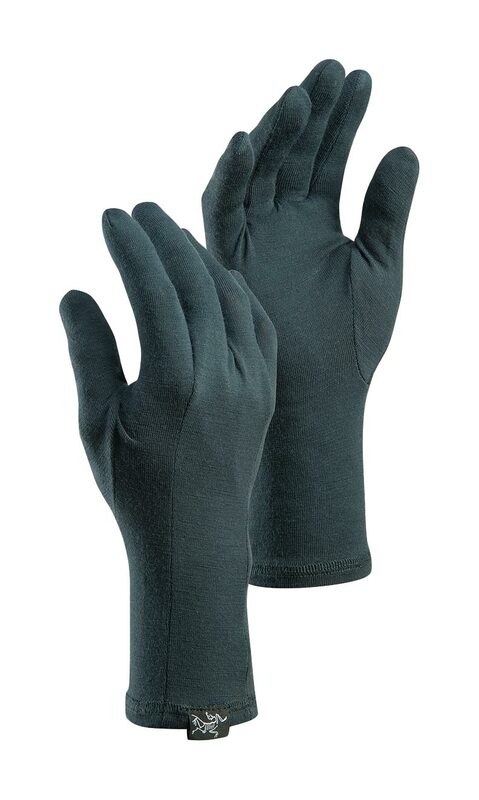 Anatomical shaping for fit and comfort MAPP Merino Wool Machine wash in warm water.